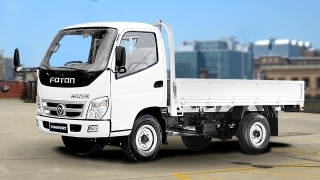 The FAW Mini Dump Truck 4x2 is a multi-purpose light duty carrier with a 3.4 ton capacity. It's suitable for applications in construction, transportation, and disposal. 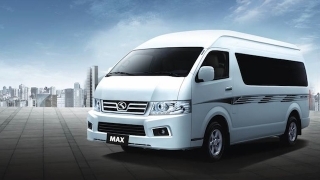 With a cargo box dimension of 3.8 m long x 2.0 m wide x 0.6 m long, it can haul up to 4.6 cu. meters of material. It's powered by a Euro 3-compliant 3.2L 4-cylinder diesel engine with turbo and intercooler that's rated at 120 hp and 196 Nm of torque. 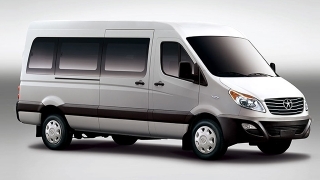 Standard equipment are air brakes, front and rear leaf spring suspension, and power steering. Available from Focus Venutres Inc., it comes with a 1-year or 20,000 km (whichever comes first) warranty. 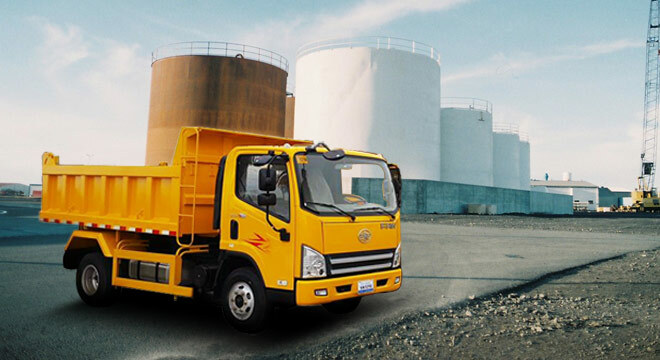 Hi, I would like to receive a financing quote for the FAW Mini Dump Truck, thank you. 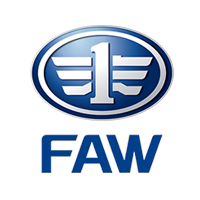 Do you want to be the first to know about the latest FAW Mini Dump Truck promos and news? Just subscribe with your email address and we’ll send you alerts on the most incredible deals as they happen.